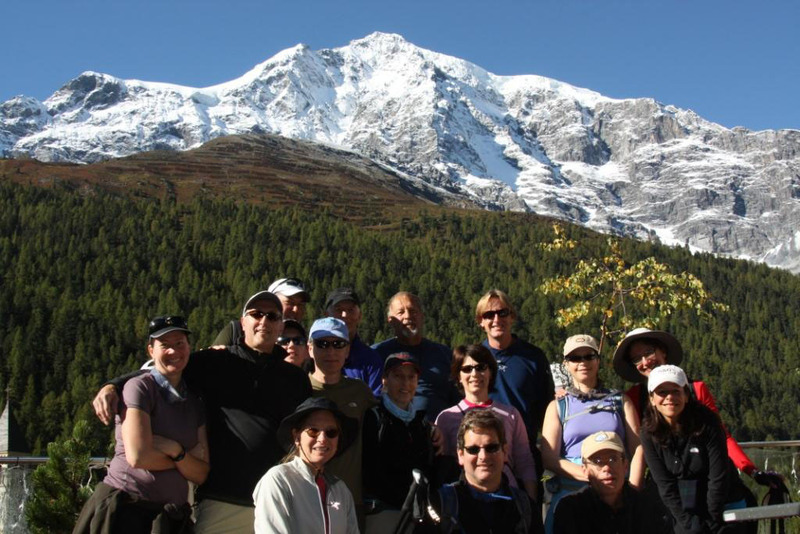 The Hotel Post in Sulden, Italy sent us this photo of the Ötzi crew posing in front of the mighty Ortler peak. At 3905 m, the Ortler, or Ortles in Italian, is the highest mountain in the Eastern Alps outside of the Bernina Range. The Hotel Post also wrote a nice piece about our group on their blog. Fortunately, it’s all in German, so here’s a brief translation. A boisterous night at the hotel bar? Indeed. With RW Guides Daniel Sundqvist and Porter Teegarden at the helm, we’re not surprised. Those two love a good tea.